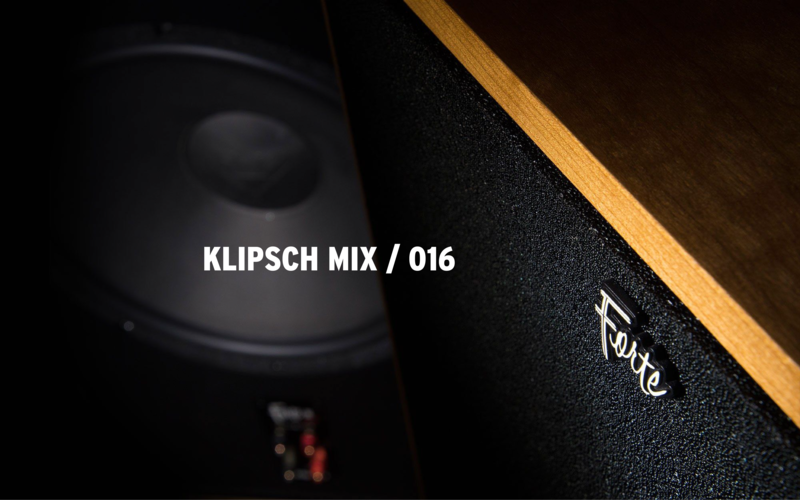 This week, we have a special treat to celebrate the triumphant return of the Klipsch Forte III speaker. Listen to the Klipsch Soundstage playlist on any real hi-fi system to recreate a three-dimensional “image” of the musicians in front of you. This playlist consists of top quality, dynamic recordings. Be sure to listen from start to finish, as the power, detail and emotion of the live music experience escalates through the list. Turn down the lights, close your eyes, open a bottle of anything, and escape.